We manage a full spectrum of real property, shopping centers, commercial retail, industrial buildings, office buildings, medical buildings, residential income property, single family residence and condominium projects. 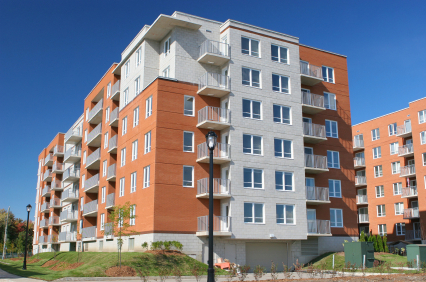 Sanjo Investments provides tailor-made property management services as required. Services include property maintenance, collection of rents, a 24-hour emergency hotline and preparation of all necessary reports for owner's monthly review. Included are cash flow, income, expense registers and tenant status reports. All owners and/or partners receive monthly cash disbursements along with their reconciled statement. Year-end summaries of property performance and 1099's are prepared by Sanjo Investments to assist clients' accounting professionals. Our Property Management services also offers the professional services clients require for successful upgrading and renovation of real properties.